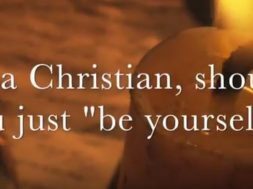 Home Character So, Where Should Our Moral Standards Come From? Ep.833: So, Where Should Our Moral Standards Come From? Morality. Here in the 21st century, morality has become a moving target. In any given circumstance, its interpretation can be diverted, diminished or even dissolved, depending on what one may feel is right at the time. Is this the way life is supposed to work? Are we all supposed to only follow our own internal barometer or are we designed to follow an external constant? 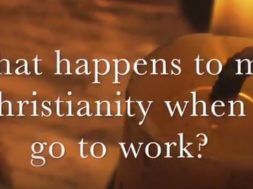 Is human nature a self-directing mechanism that will bring us to higher and higher levels, or is human nature in its present state a sin-directed mechanism that brings us to idolatry? Do we know better, or is there something that we better know? previous Does the Devil Really Exist? 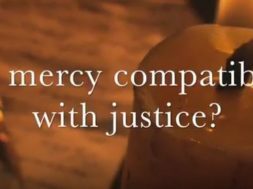 VIDEO: Moments that Matter – Is Mercy Compatible With Justice?